A perfectionist and a devotee of classical music, Dr. Bose was disappointed by the inferior sound of a high-priced stereo system he purchased when he was an M.I.T. engineering student in the 1950s. His interest in acoustic engineering piqued, he realized that 80 percent of the sound experienced in a concert hall was indirect, meaning that it bounced off walls and ceilings before reaching the audience. Dr. Bose made a lasting impression in the classroom as well as in his company. 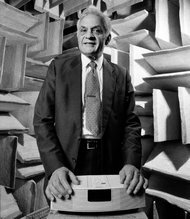 His popular course on acoustics was as much about life as about electronics, said Alan V. Oppenheim, an M.I.T. engineering professor and a longtime colleague. 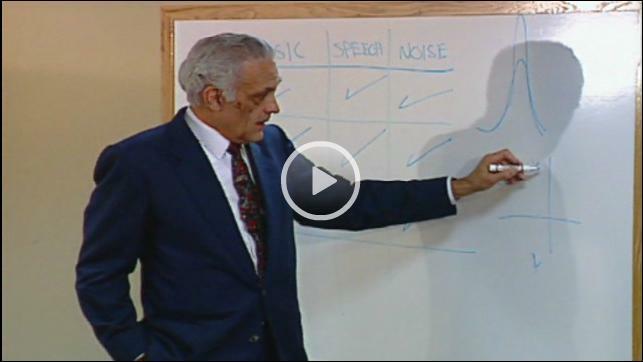 “He talked not only about acoustics but about philosophy, personal behavior, what is important in life. He was somebody with extraordinary standards,” Professor Oppenheim said.